Please call 770-681-0157 to make an appointment. 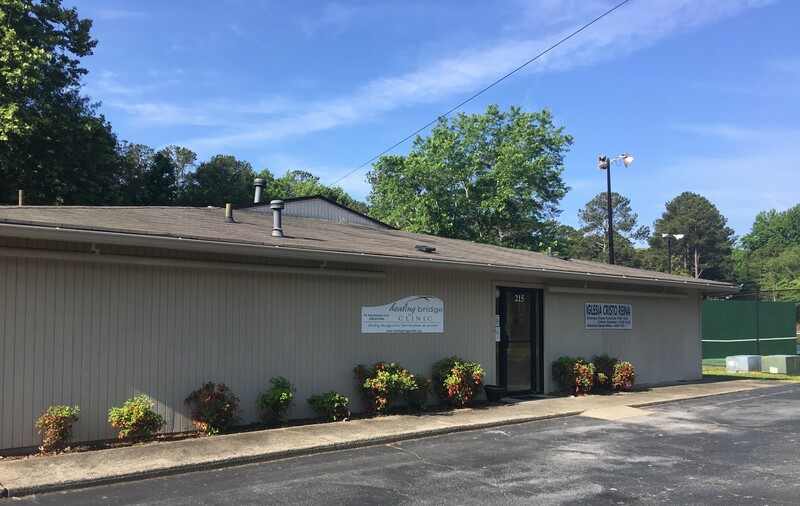 Healing Bridge Clinic’s mission is to provide free primary health care to the uninsured residents of Fayette, Coweta & South Fulton counties who are within the 200% federal poverty income level guidelines. The Healing Bridge Clinic is a 501 (C) (3) non profit organization that receives funding from private donations, fundraisers, and grants.